You are viewing all posts published for the month of October, 2018. If you still can't find what you are looking for, try searching using the form at the right upper corner of the page. Happy Halloween! 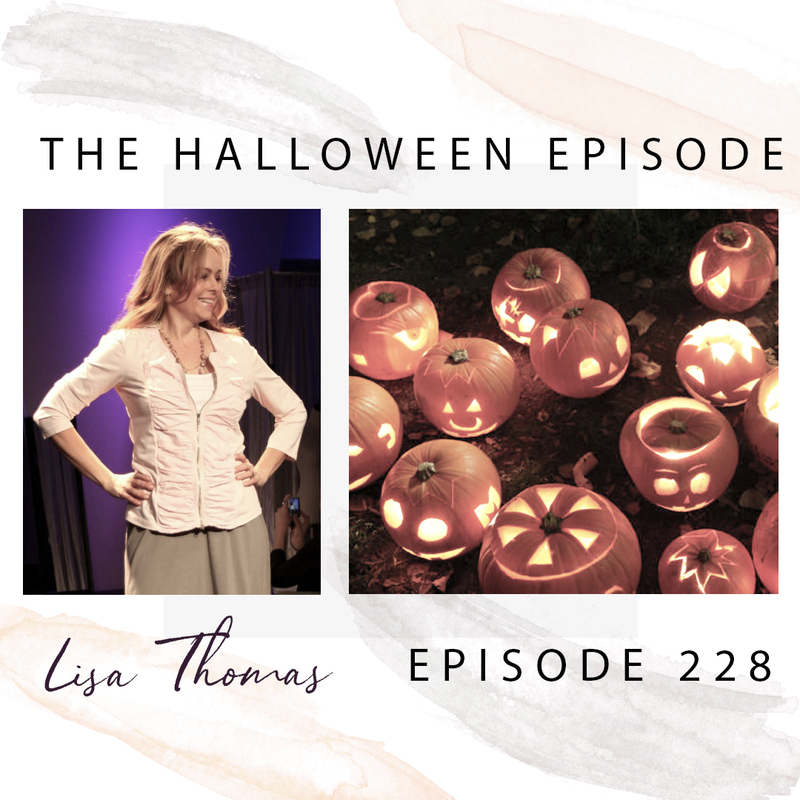 Podcast favorite and transformational energy healer Lisa Thomas joins our superstar podcast producer Roxy and vegan content queen Whitney to talk all about ghosts, spirits and how to clear inherited DNA. Blissed out babe, transformational coach, TEDx speaker, cover model, queen manifester and fellow Spirit Junkie (yes, she’s super awesome!) 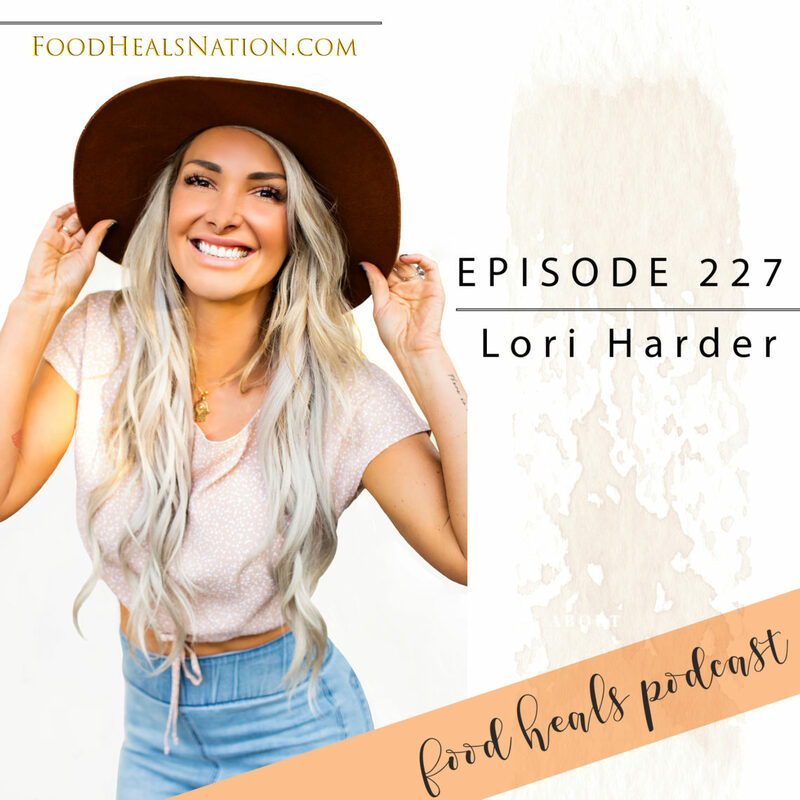 – Lori Harder shares her tips to help you find your bliss and connect with your tribe. 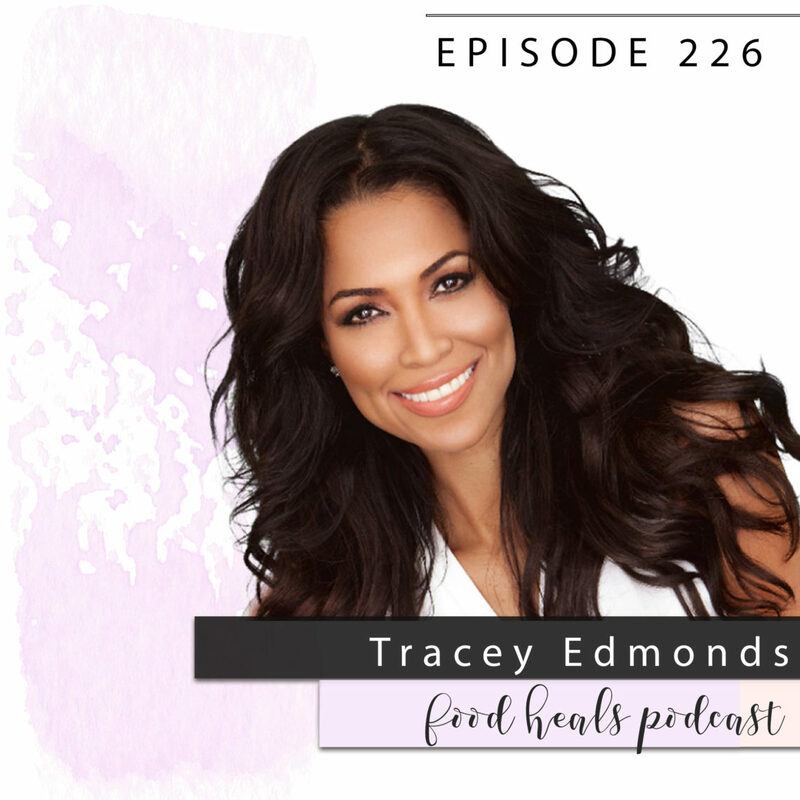 Tagged as: Allison Melody, Alright Now, alternative healing, alternative medicine, Best podcast 2018, cancer treatment, fitness, Food Heals Nation, Food Heals Podcast, healing, health, jj flizanes, nutrition, podcast on diet, Podcasts about holistic health, spirituality, TeaMi Blends, the life you want right now, Tracey Edmonds, Vegan Italy trip, vitamin c, what is biochemistry? Just two years ago Tracey lost both her parents to cancer and heart disease. Since then she’s been on a mission to make the world a healthier place. 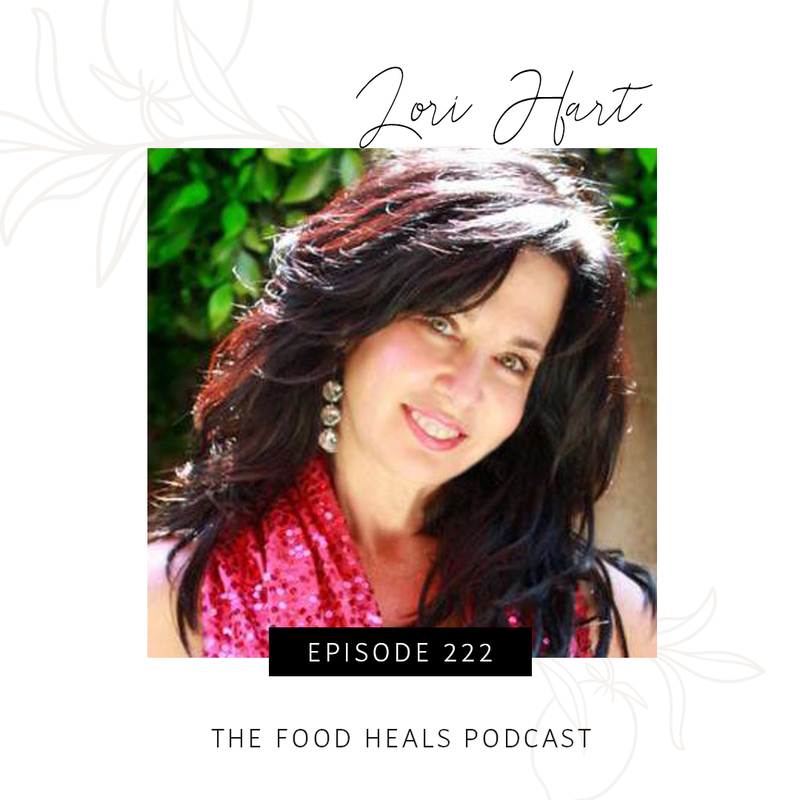 She shares her thoughts on cancer healing, alternative health, and how to start living the life you want right now. Veganism doesn’t hold you back from anything. 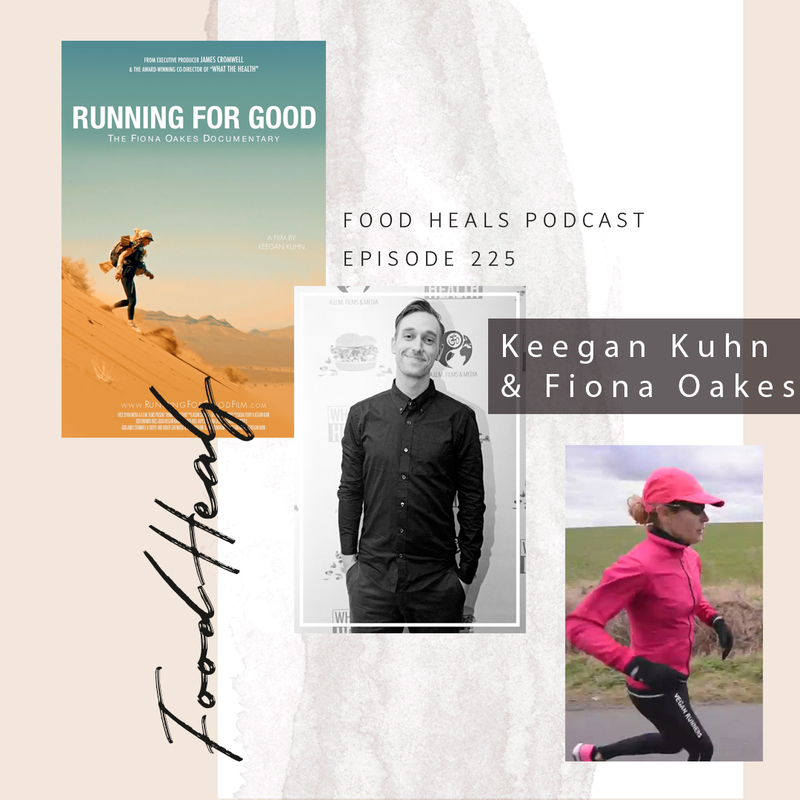 And there’s no better people to prove this than marathon runner and world record holder Fiona Oakes, and film-maker Keegan Kuhn. We all have a sweet tooth, but the truth about sugar’s impact on our health is pretty hard to swallow! 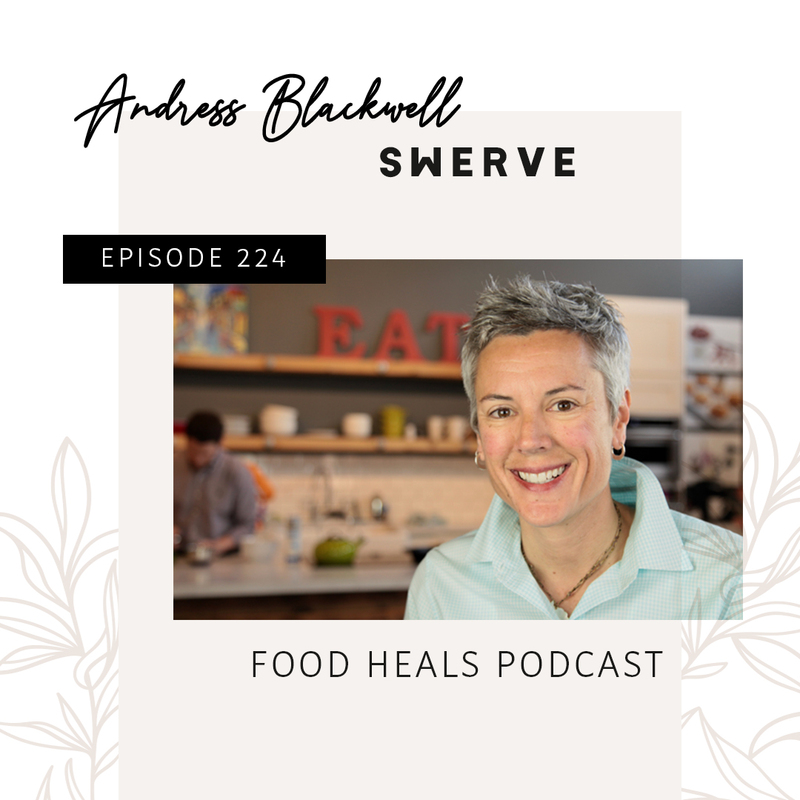 Swerve Sweetener founder Andress is here to share her tips for a sweet sugar-free life. So you can have your cake and still feel great. Are you a winner? 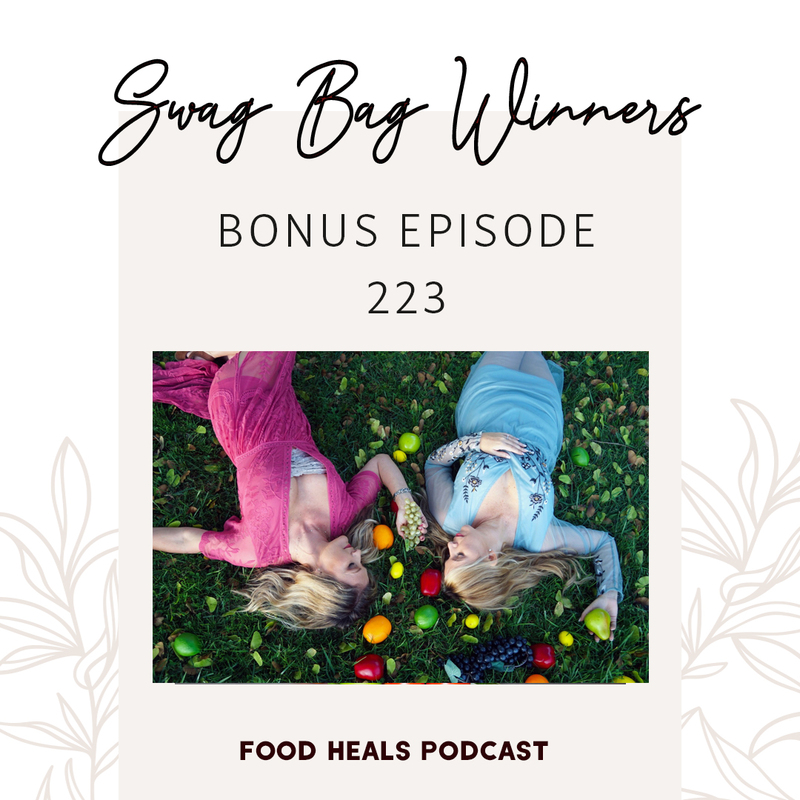 Listen to find out if you’re one of the lucky ladies about to receive a fabulous swag bag full of natural goodies! Plus, discover Suzy’s new CBD business. You only have one face: take care of it! Do you want youthful skin, without needles, fillers or lasers? Lori Hart is a pro-aging expert with over 30 years’ experience in natural anti-aging. In this episode she shares the secrets to beautiful smooth skin.